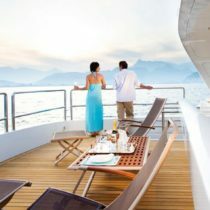 Luxury yachts for charter provide an opportunity to experience the vacation of your dreams. 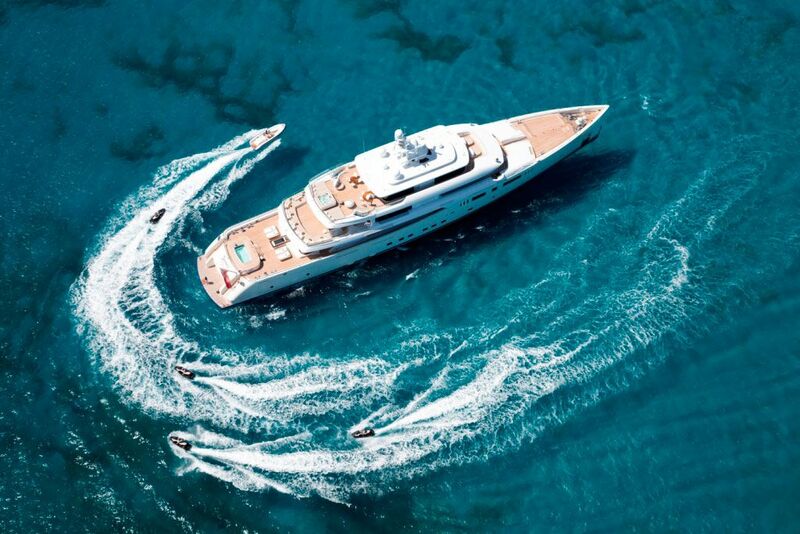 Explore luxury charter yachts from around the world and begin your next adventure today. 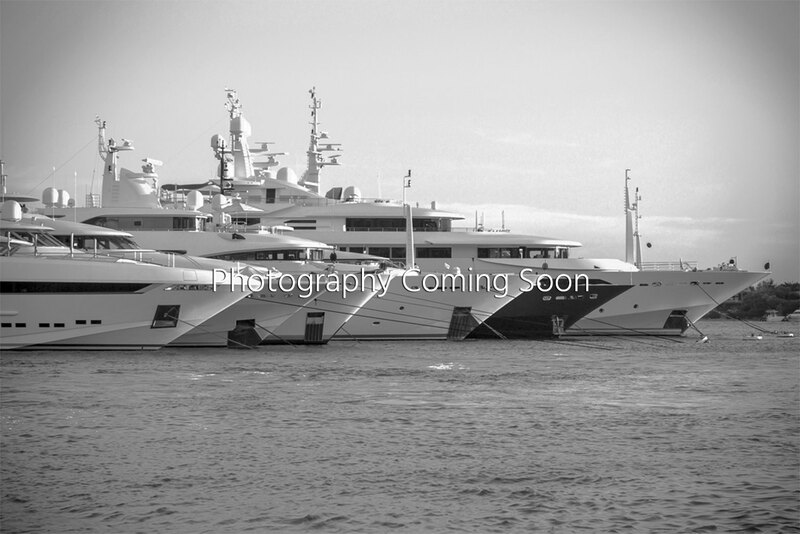 Whether you’re looking for the newest motor yacht or an adventurous explorer with all the toys, we can help. 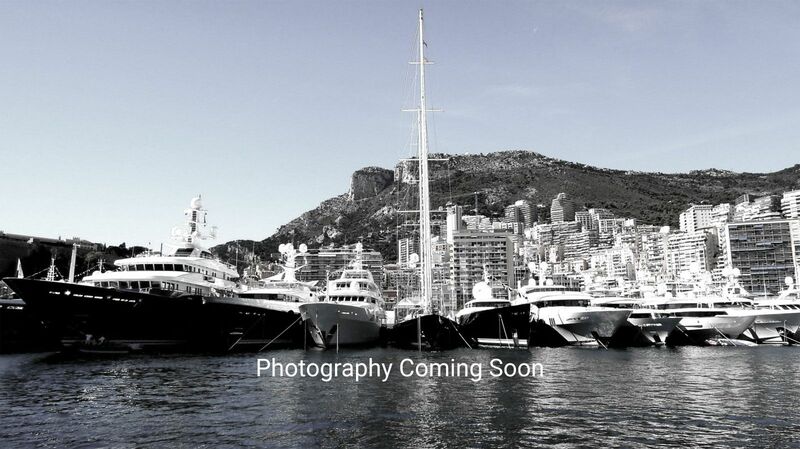 Luxury yachts for charter come in all shapes and sizes and have been considered the ultimate vacation experience. 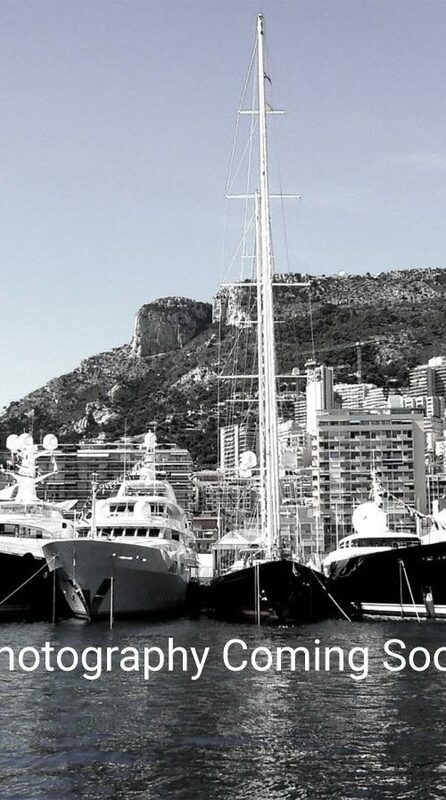 The first step to your luxury charter vacation is to work with a Yacht Charter Broker. At Merle Wood & Associates we know charter. 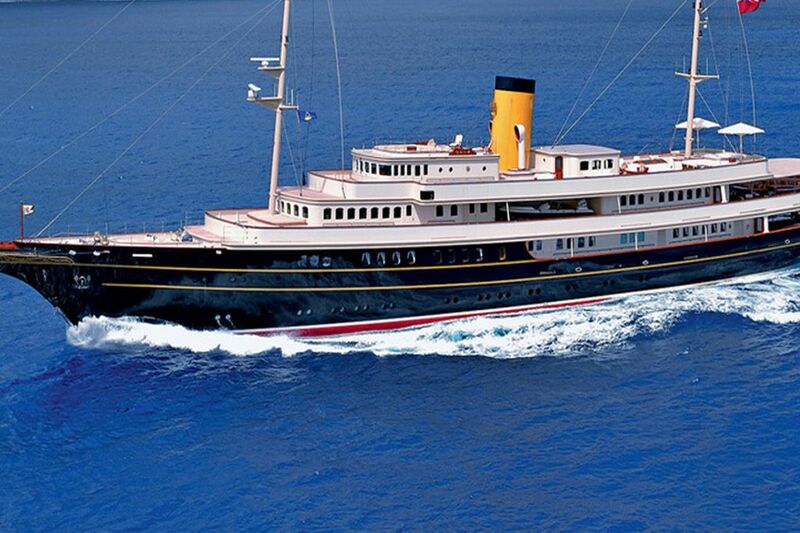 Some of our experts are former charter captains and crew themselves. We’ve cruised the waters, know the yachts and crews, and look forward to providing you the best information available – creating a private yacht charter experience uniquely tailored to exceed your every expectation. 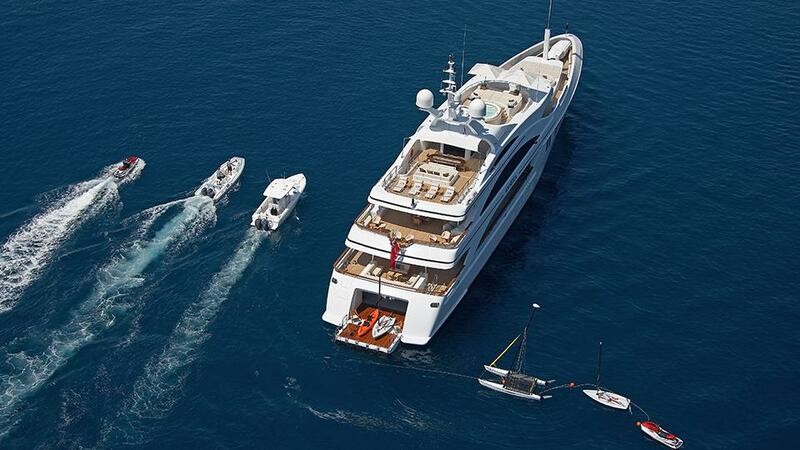 Paradise is only a charter away! Follow the footsteps of Columbus throughout the Caribbean or experience a shower of shooting stars from the upper deck of your very own private yacht. 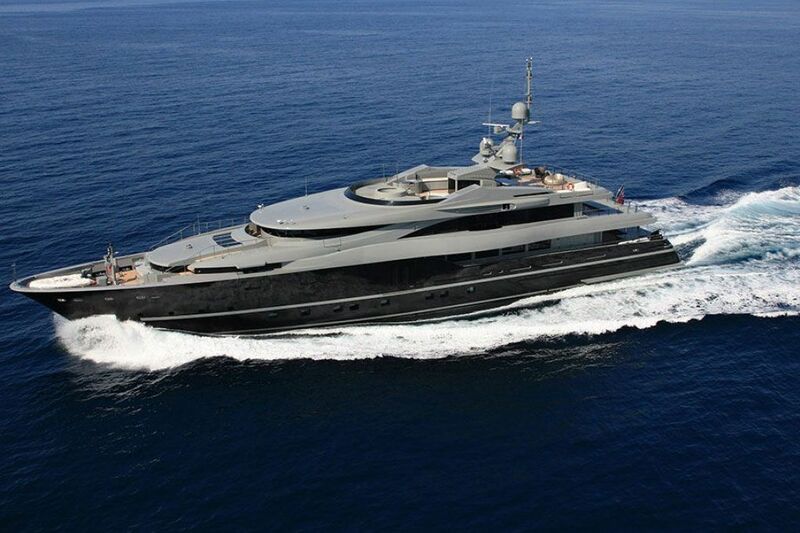 Luxury yachts for charter are more accessible than you may think.